The payments industry provides mission critical transaction rails to many type of merchants all over the world. Whilst specific markets have certain nuances the payments industry globally is remarkably consistent with its global norms, policies and certification requirements. Traditionally, this has systematically separated the payment from the platform providing it, making access to e-commerce very expensive, and technologically complex. 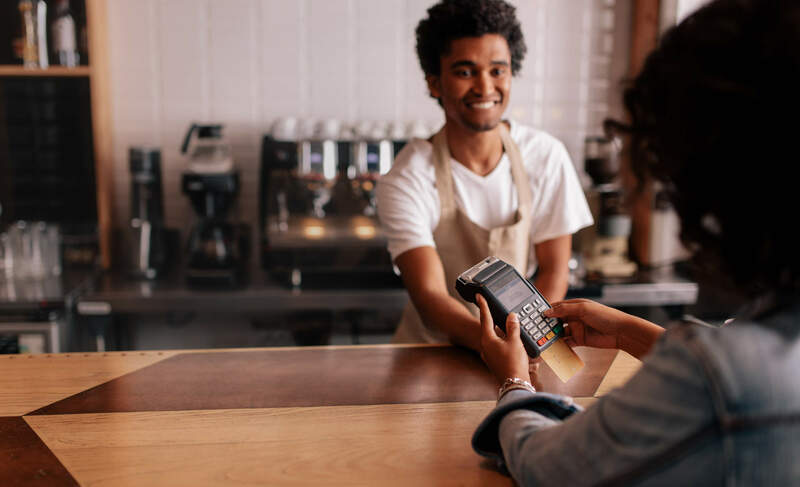 Infinea Payments exists to allow every single member of society to participate in digital commerce, retail, and acceptance with technologies to power issuance, acquiring of e-commerce, as well as multi-tiered payments models. We do this by adding KYC, Trust, E-commerce, identity, basket and other services as part of our processing solutions and integrating the experiences seamlessly for customers, allowing them to focus on their business, and not the platforms that transact it. The aviation community has specific requirements with challenges such as offline in-air transactions, cyber-security and fraud defence, as well as e-commerce drop off– and basket conversion challenges. 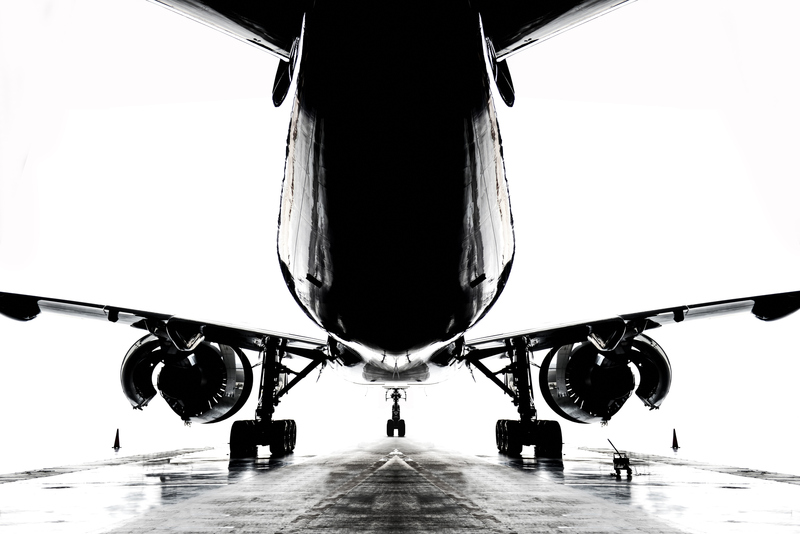 With its partnership with Nacelle Aviation, Infinea Payments understands the aviation payments markets deeply and provides deep industry experience. Aviation is a specialist industry, aviation payments should be as well. 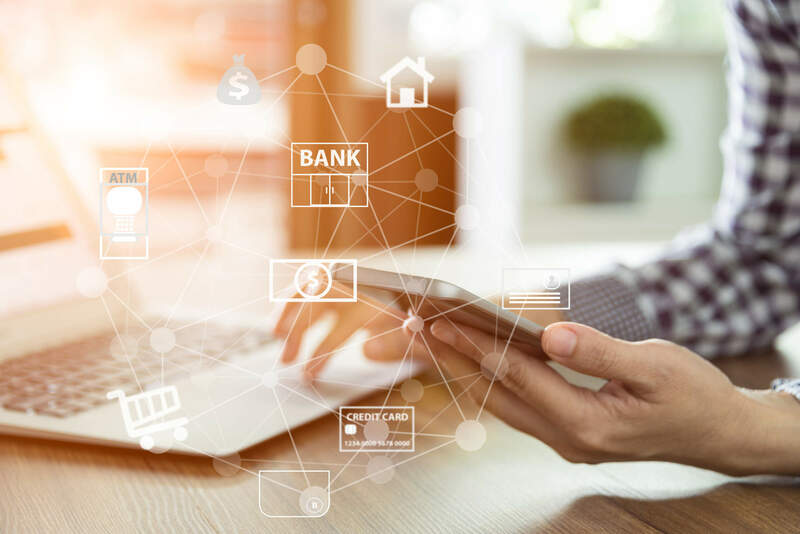 Infinea Payments has dedicated and specialized digital bank hosting solutions and partners with critical infrastructure providers to host support, and operate digital banks and digital challenger financial services institutions. Partnering with the 24/7 Nacelle Operations center, and our dev ops and software sustained engineering solutions Infinea Payments provides turn key planning, deployment, operation, and innovation design of digital challenger financial services organisations on flexible revenue share, cloud, and capex models.